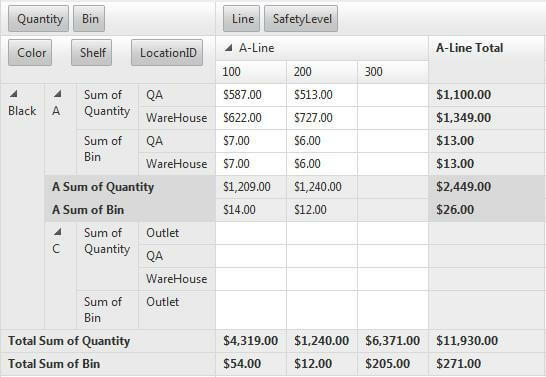 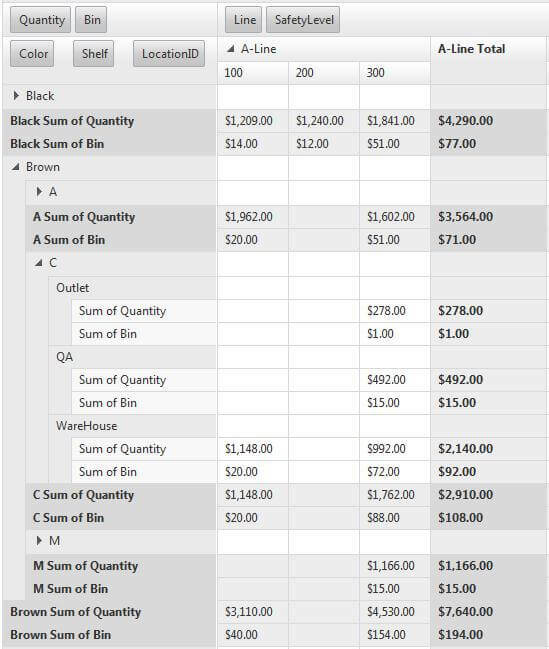 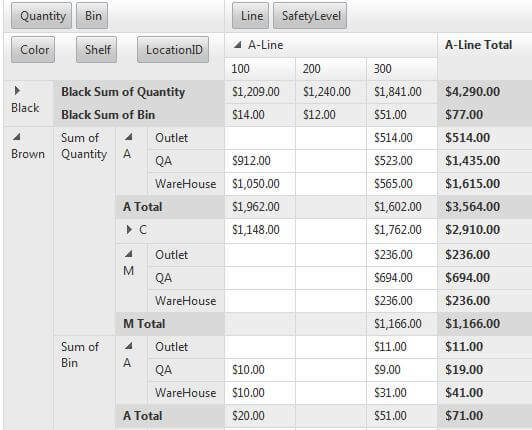 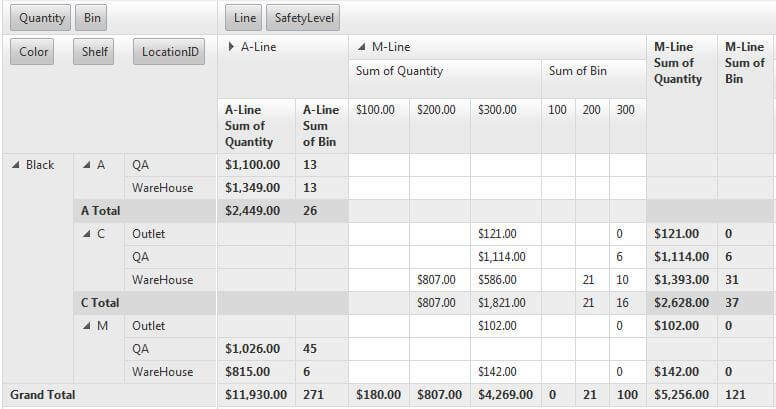 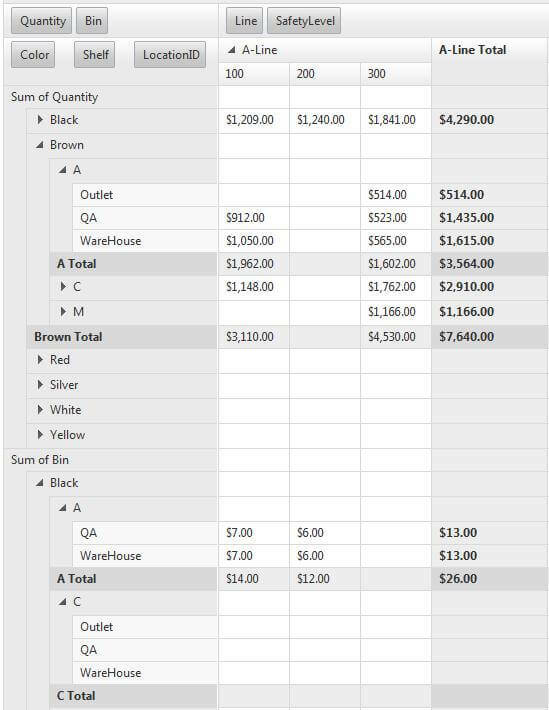 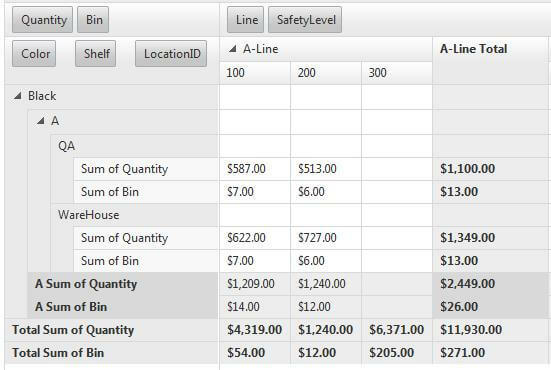 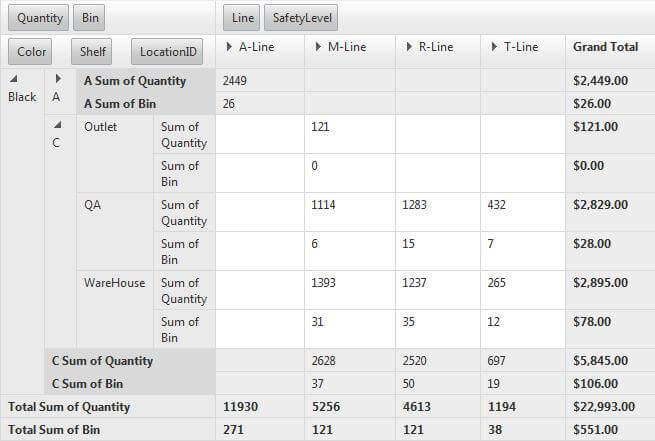 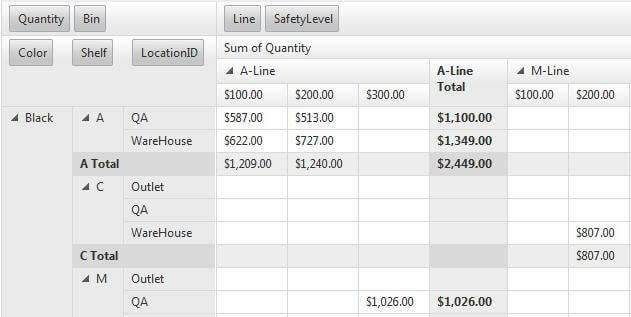 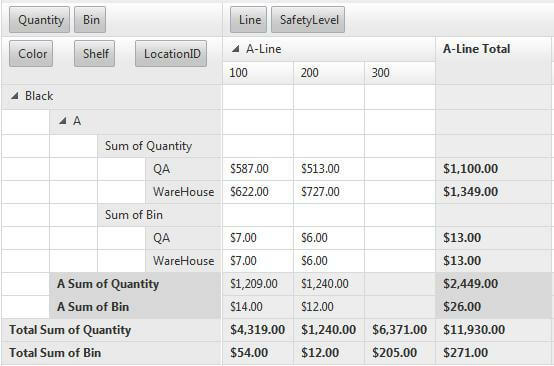 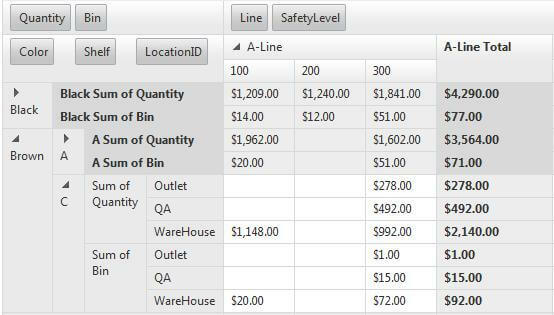 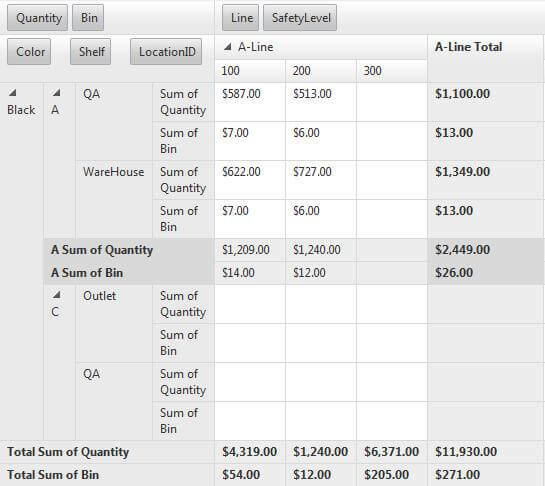 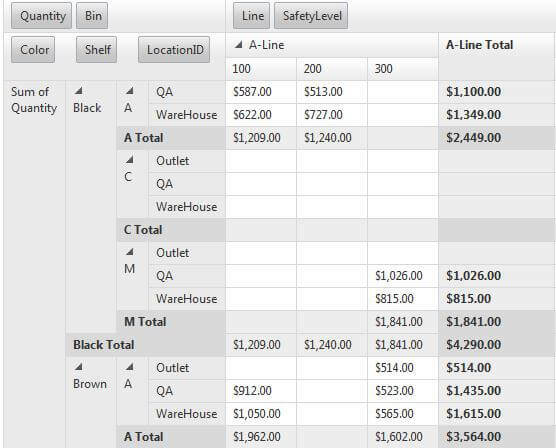 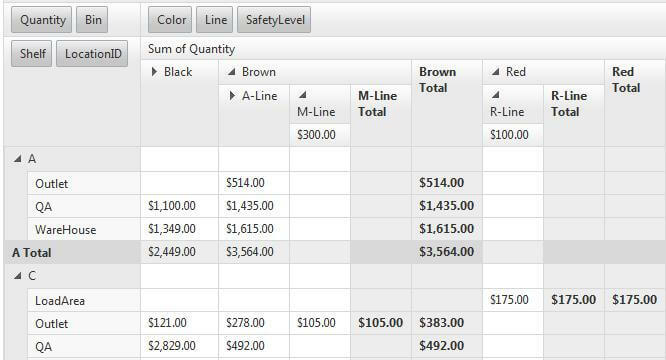 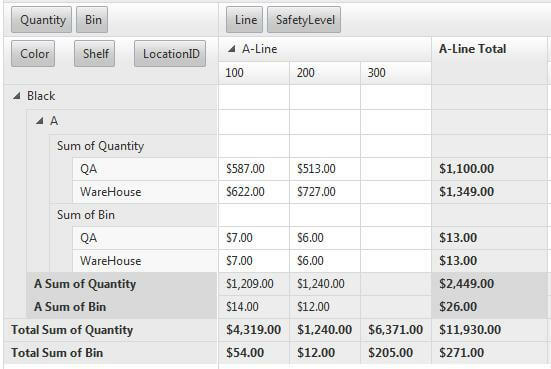 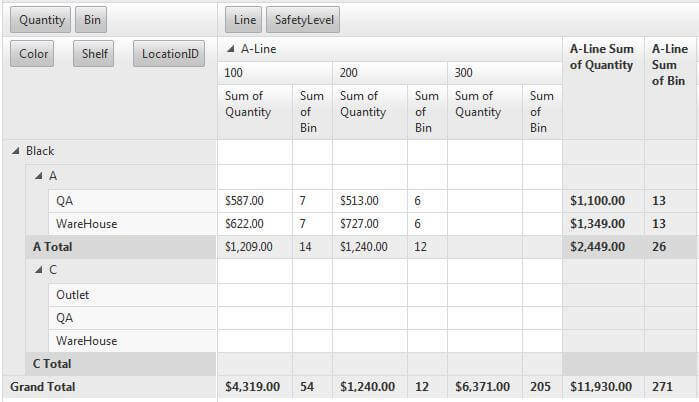 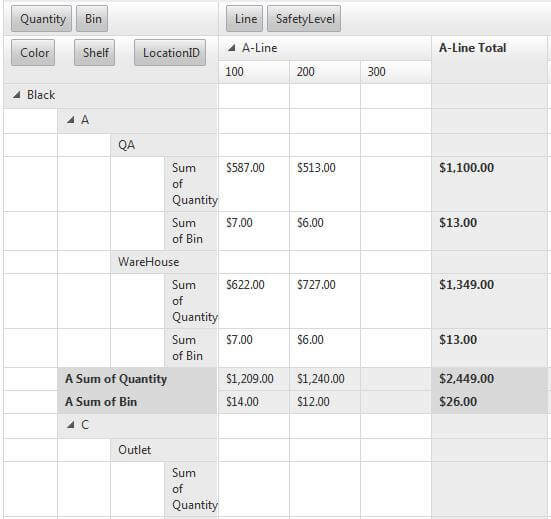 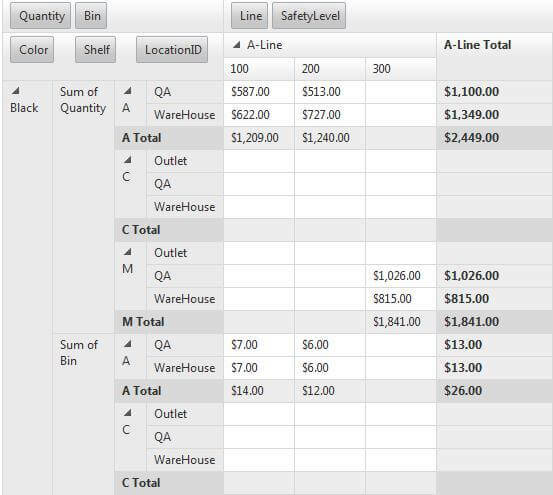 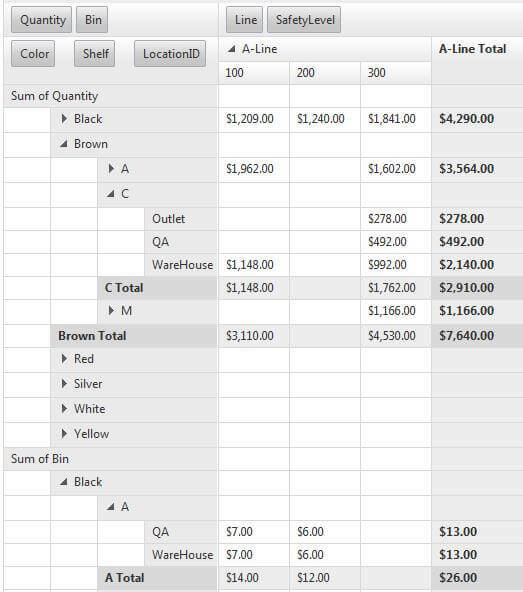 RadPivotGrid offers several options for setting its aggregate position depending on the row table layout. 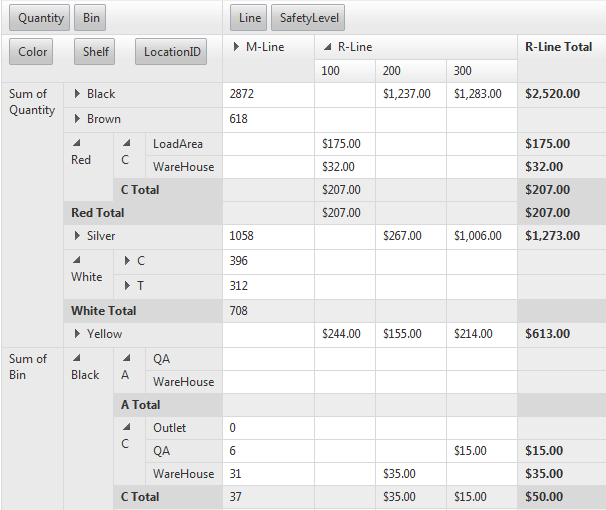 These options could be set my using the RowTableLayout, AggregatesPosition and AggregatesLevel properties of the control. 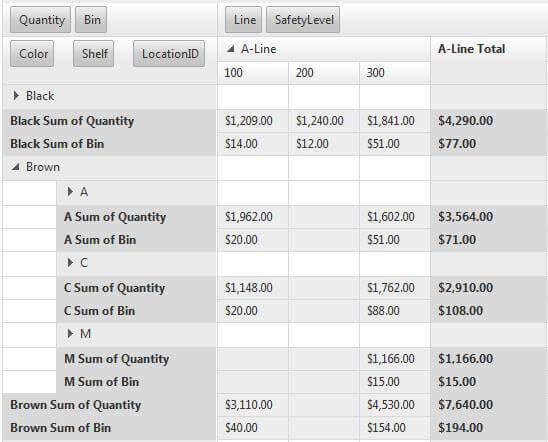 The aggregate position could be set to Rows or Column. 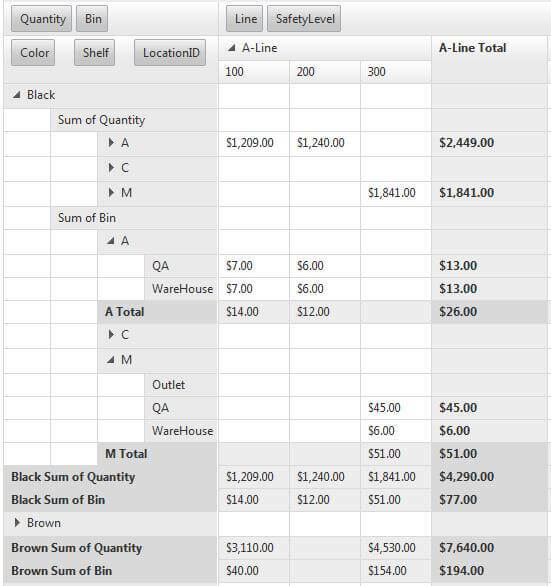 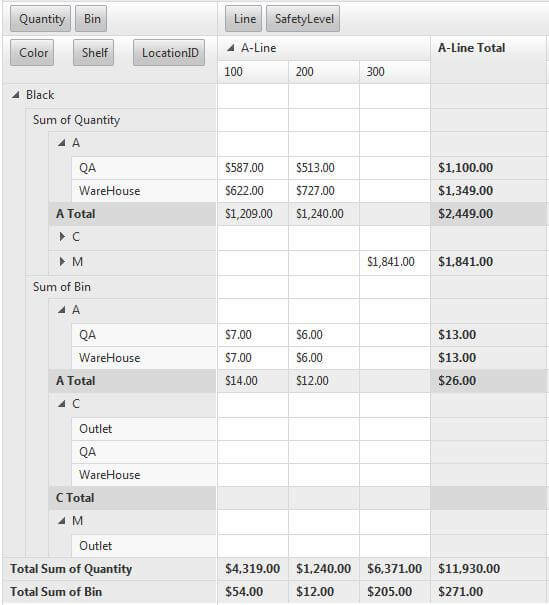 Below follow descriptions of the Aggregate positions based on the RowTableLayout and the and AggregatesLevel.